Paul L. Reed Furniture Co., located on the Woodbury Town Square, celebrated its 60th anniversary in May. 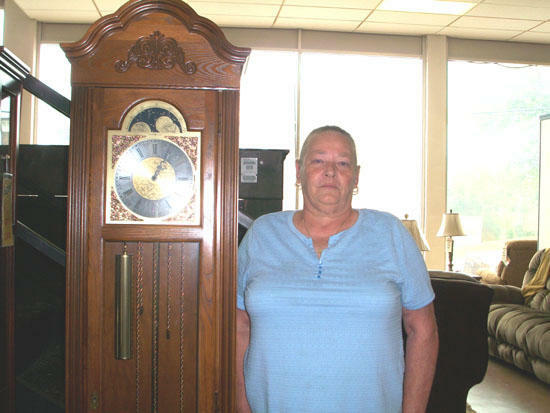 Throughout the month customers could enter a drawing to win a grandfather clock. The winner of the drawing is Pearl Kirby, a resident of Woodbury. The grandfather clock is valued at $849. To learn more about Paul L. Reed Furniture Co., visit http://www.paulreedfurniture.com.